We are a dedicated teaching and research field school, committed to providing the best training in archaeological field methods within a public archaeology/community archaeology framework. We make sure that everyone understands our reasons for researching and digging this exceptional site and is trained in all aspects of the excavation. Blackfriary is a community owned site, so by taking part in the ongoing re-imagining of this formerly derelict space, project participants are helping protect and preserve this hugely important part of the heritage of Trim into the future. For those who come to us it’s a wonderful chance to be immersed in Irish life and culture while forging lifelong friendships. We have been digging, teaching and researching at the Black Friary since 2010. The site is a 6-acre field (2.2 hectares) owned by the local authority. The fact that it is in public ownership is very important to us. 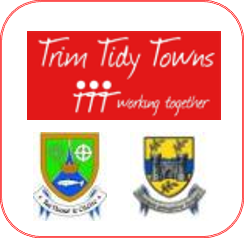 It is not our site, it’s the 18 June 2018 and every second week thereafter until 29 July 2018, and that community now stretches from Trim right around the world, thanks to the hundreds of students who have joined the dig and are helping to transform this site. 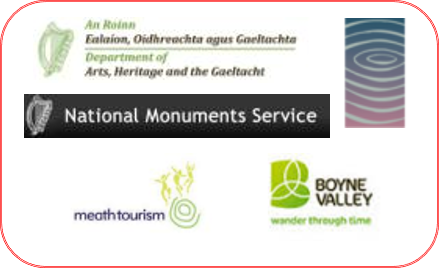 Our excavations are carried out with the permission of the National Monuments Service, registered by the National Museum of Ireland.